Do you want that visionary understanding to boost your ideas, startup or business? Get it refined into the unprecedented at the Global Entrepreneurship Bootcamp 2018. 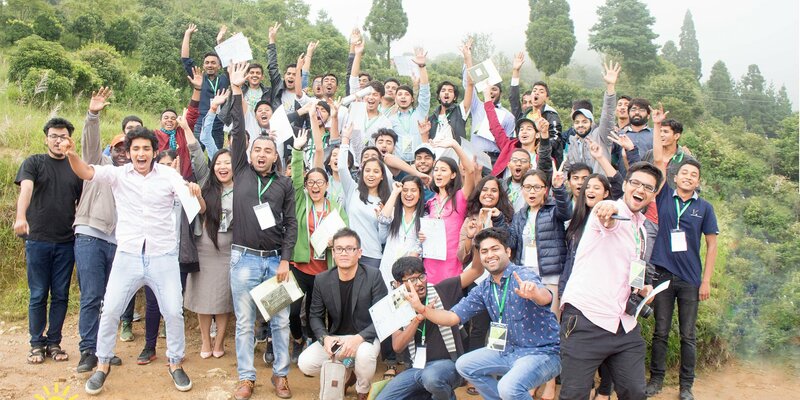 The Global Entrepreneurship Bootcamp is an intensive educational/leadership session that brings together many young entrepreneurs from around the world and place them on a common platform to innovate and create new businesses by collaboration. The bootcamp is designed to groom your innovations and new ideas into startups. We provide the platform to interact with our mentors, successful entrepreneurs who are willing to hear what budding entrepreneurs are thinking of and guide them to the right path to making a successful startup. Acceptance and Invitation letter will be sent to all accepted applicants by the first week of November. Late registration will open only if there are seats remaining. *Applicants will be accepted on a rolling basis. An invitation letter will be sent accordingly.